In December of last year, New York Times technology columnist Nick Bilton wrote that Apple iPad mini was his desert island device. Meaning that if he had to pick one consumer electronics device to take to a desert island, he’d take his iPad mini. Well, for a Christmas present, my wife and mother-in-law got me an iPad mini and I have to say that I 100% agree with Nick. It has all what’s great about an iPad tablet but it’s extra portable because of its size. It has the power of an iPad with the size of a Kindle. I take the iPad mini with me everywhere. I use it to read the news when I get up in the morning and before I go to bed. I leave my laptop at my desk and take the iPad mini with me to meetings. One use case I was running into was standing on the subway where I have to hold on to a pole with one hand and couldn’t hold on the iPad with the other because it was too heavy. The iPad mini is the perfect weight. 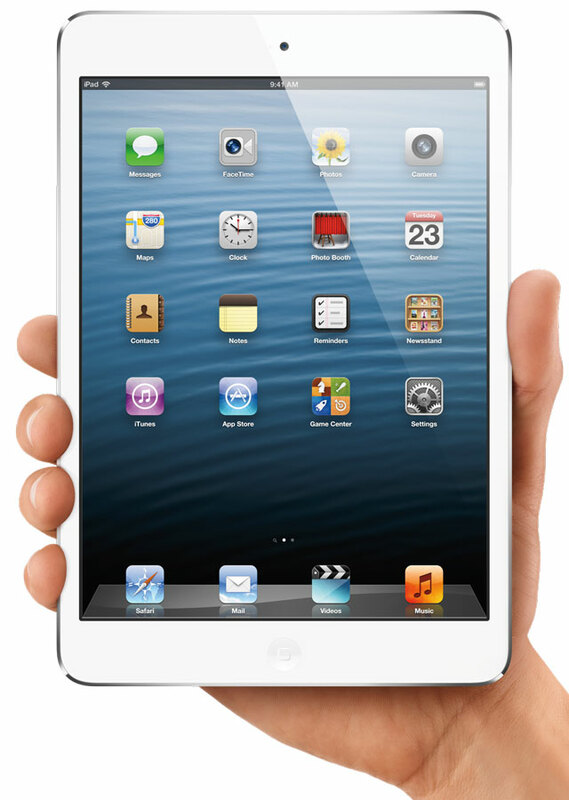 I’m really surprised that I don’t see more iPad mini’s out in the market. Maybe the bigger iPad has gotten so much traction that folks don’t see it to be worth it? If you’ve been holding out on getting a tablet, I’d recommend the iPad mini. I understand that. I guess I’ve never had the Retina so I don’t know what I’m missing out on. I went straight from the original iPad to this.